You've found it! This beautifully maintained home sits on a large lot that's close to schools, parks, and the lightrail. 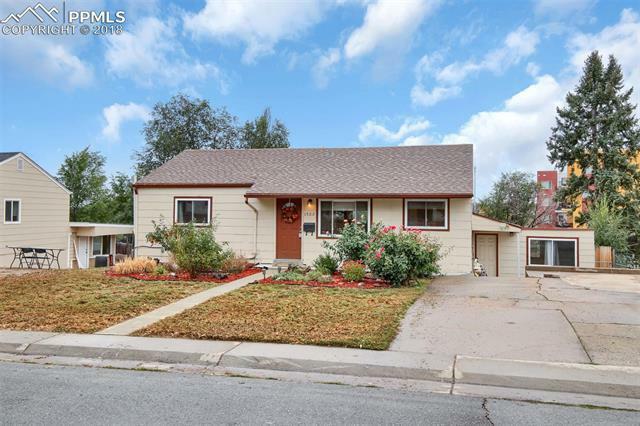 With 6 beds (2 nonconforming), 2 Bathrooms that have Granite Countertops w/ Tile Surround Tub/Shower, Kitchen with Granite Countertops w/ Tile Backsplash and Hardwood floors opens up to Living Room and Dining Room Combo with lots of Natural Light. Plenty of room to entertain from lower living Room to Large Rec Room in the Basement. Come see it, and find yourself at home before it is gone!